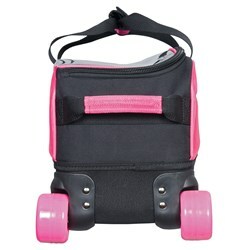 The KR Fast Slim Triple roller/tote features wide 2-3/4" X 1-3/4" wheels and carrying handles with padded comfort wrap. 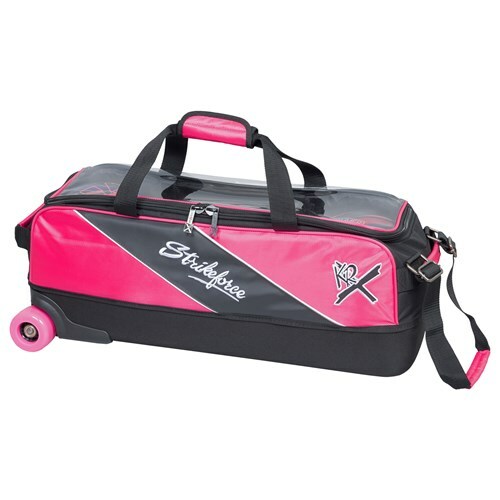 This bag is also super lightweight, weighing under 5 lbs! 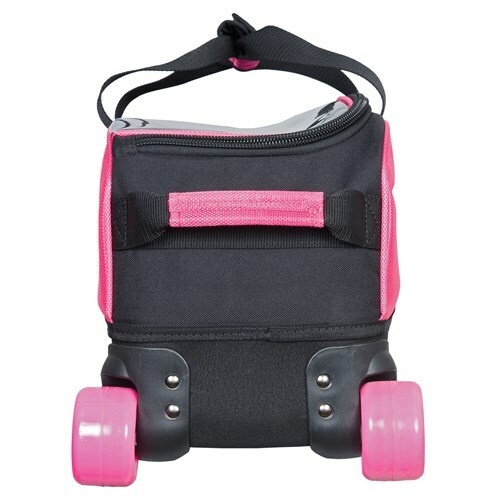 Great for airline travel! Due to the time it takes to produce the KR Strikeforce Fast Slim Triple Pink ball it will ship in immediately. We cannot ship this ball outside the United States.